We have successfully completed 5 Years of Colleges. We have successfully placed students. 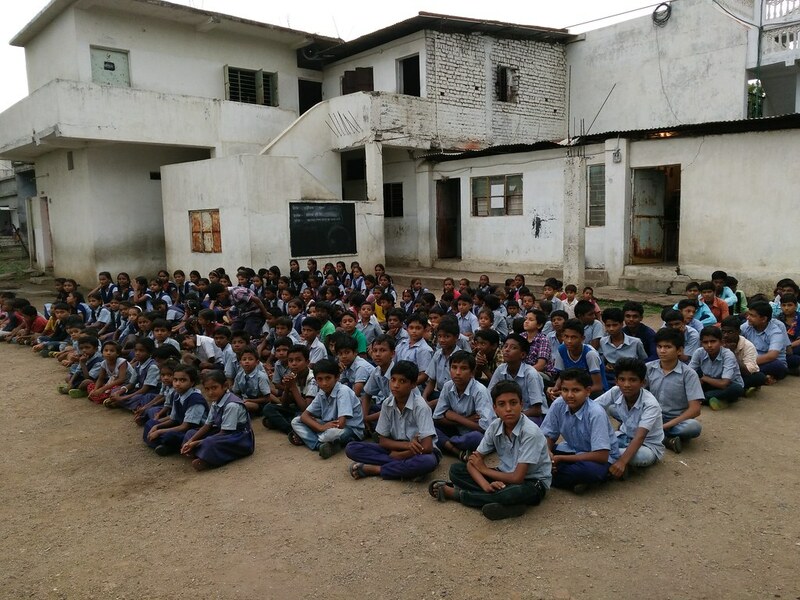 Classes are conducted from Std 8 to 10th Std. Affiliated with Maharashtra State Board of Education(MSBE).